Snap, crackle, and pop is great if it's in your cereal bowl. But not if it's in your electrical panel. In fact, unusual sounds coming from your electrical panel are one indication of a potential fire hazard. 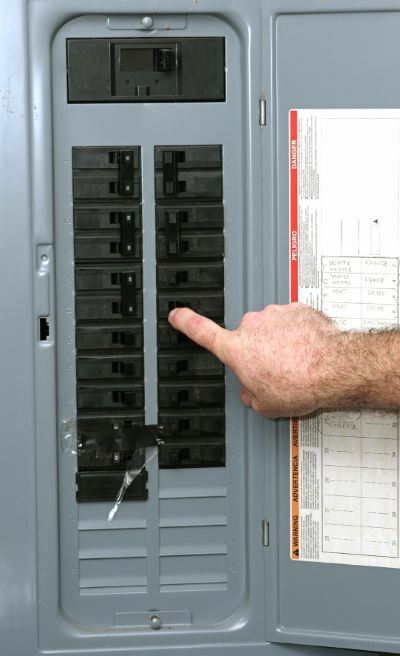 Call (978) 595-1465 to schedule and inspection and a free estimate for your electrical panel upgrade. We've been in the electrical business for more than 20 years, and our qualified electricians can safely and efficiently upgrade your electrical panel. Wetmore Electric Inc has been in the electrical business for more than 20 years. Our master electricians are trained and certified to perform electrical panel upgrades for both residential and commercial clients. Loose or old wiring and poor connections mean it's time for an upgrade. Call Wetmore Electric Inc to speak with one of our certified electricians: (978) 595-1465. Call (978) 595-1465 to find out how Wetmore Electric Inc can make your home or office safer with an electrical panel upgrade.